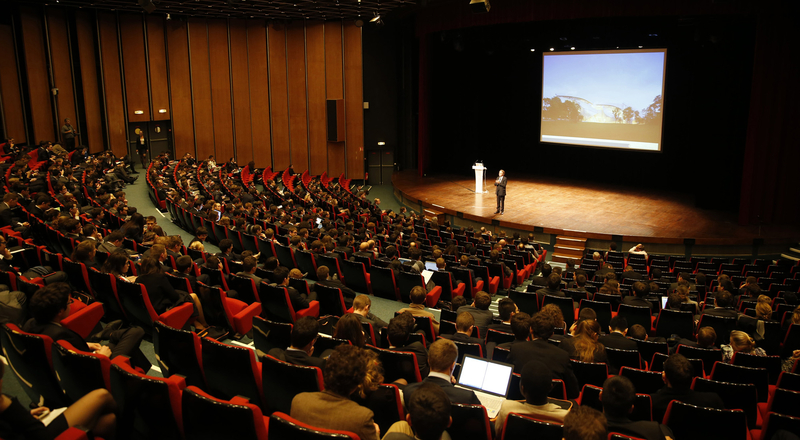 LVMH was official sponsor of this year’s X-Forum career fair at the Ecole Polytechnique, one of France’s most prestigious schools. The annual event took place on November 13. This extensive partnership provided a prime vehicle for engineering students to discover the wealth of career opportunities available at LVMH. LVMH and its different brands organized a series of events in conjunction with X-Forum, giving Ecole Polytechnique students a chance to learn more about the Group. Louis Vuitton invited a group of students to visit its historic workshops in Asnières. Moët & Chandon organized a tour of its estate in Epernay, and Parfums Christian Dior invited them to its production site at Saint-Jean-de-Braye. During each of the tours the students talked to engineering graduates of Polytechnique who now work at the companies. 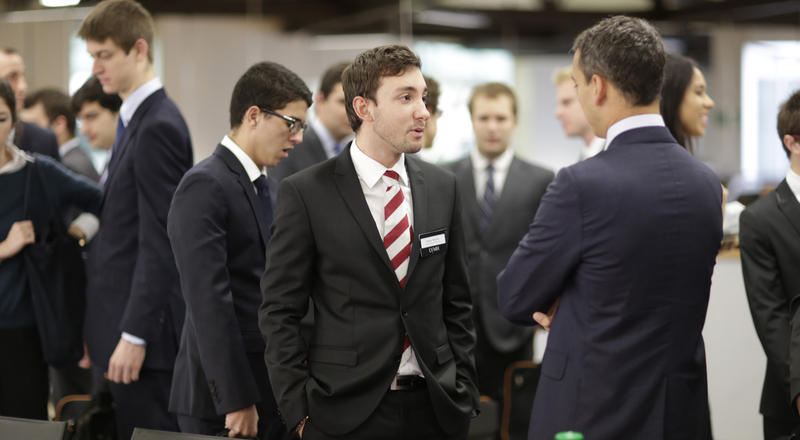 These contacts continued on the evening prior to the Forum, when several HR managers from LVMH companies visited Polytechnique to conduct simulated job interviews and coaching sessions to help prepare the students for their meetings the following day. 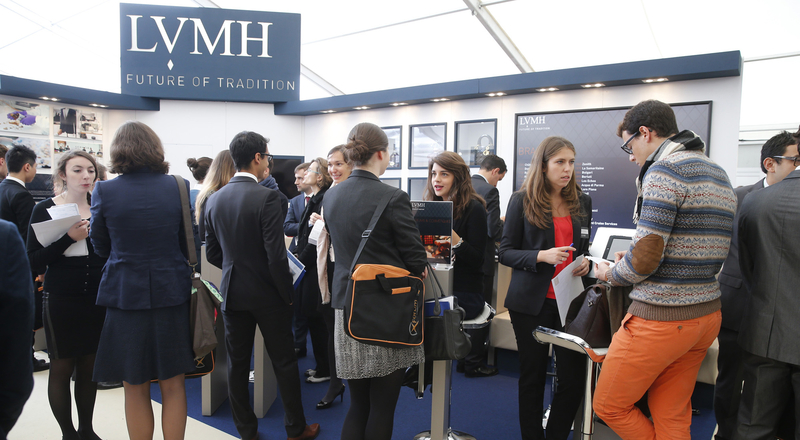 There were also round tables on specific job categories throughout the X-Forum at the LVMH stand, with input from Group staff who graduated from the prestigious school. 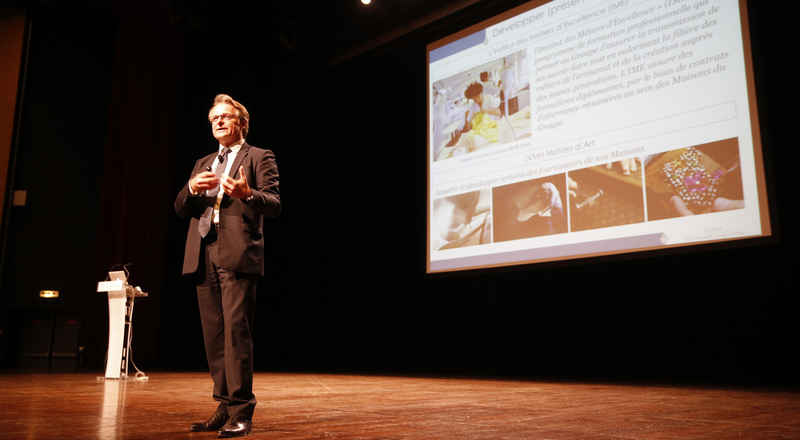 Jean-Baptiste Voisin, Director of Strategy and a member of the LVMH Executive Committee – himself a graduate of Ecole Polytechnique – spoke at the closing session, addressing nearly 600 students from the school’s different programs. 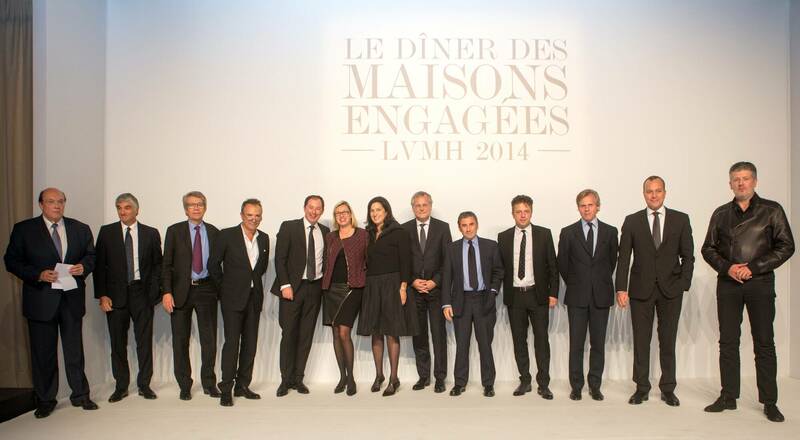 He talked about his own itinerary, LVMH’s strategic vision, and career opportunities for the future graduates.